Do you like Equestrian style accessories and fashion? Well, you're in luck because I love it too! 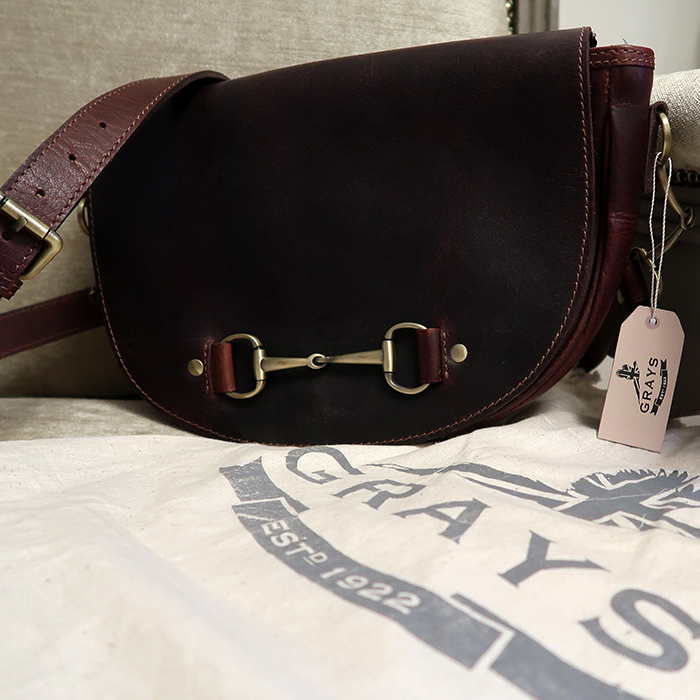 Just look at my gorgeous new leather handbag from Gray's Country Gifts! 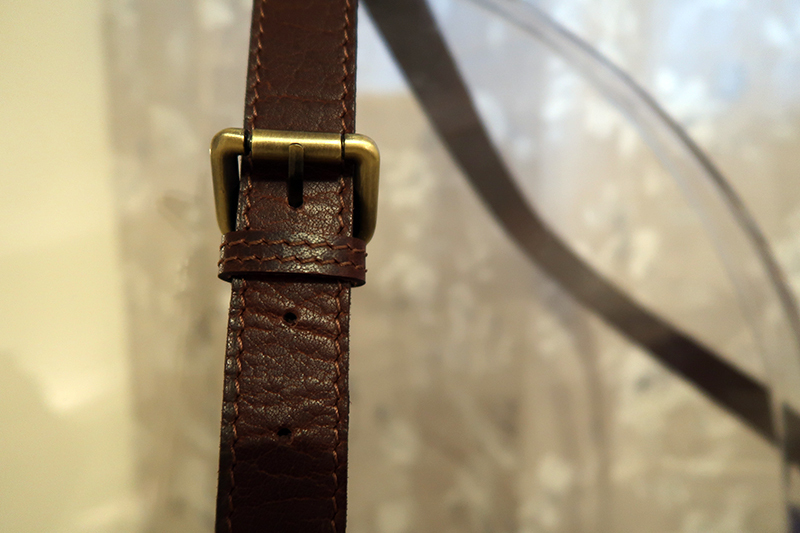 It features snaffle bit detailing and is a lovely deep brown colour. Take a peek at my close up photos. It still has that 'new leather smell' - Can someone bottle this fragrance already?! "We offer an unusual mix of country themed products not generally available on the high street"
Who are Grays Country Gifts? "Founded by Frank Ralph Gray in 1922 at the age of just 17, F.R.Gray’s was born, now known as Gray’s Country Gifts. Frank began by selling domestic hardware, light agricultural equipment and china at markets in and around the Staffordshire area. 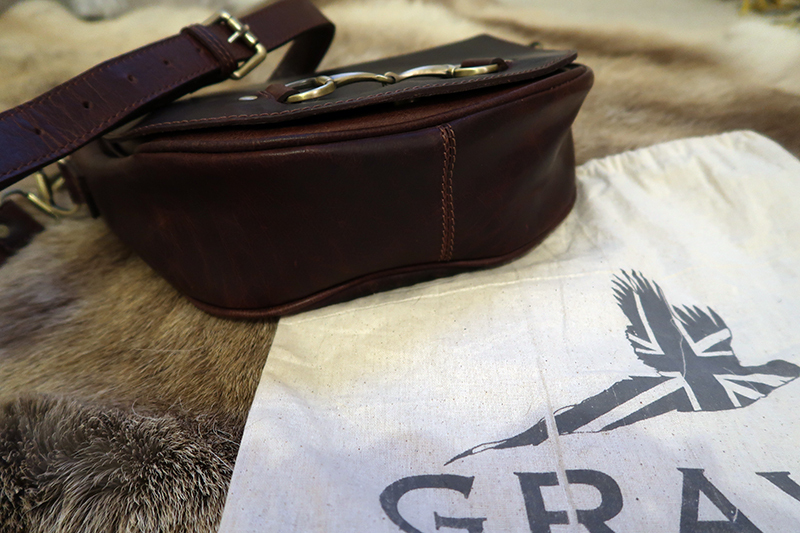 In 2015 Gray's began to expand further and we progressed into leather good and accessories. 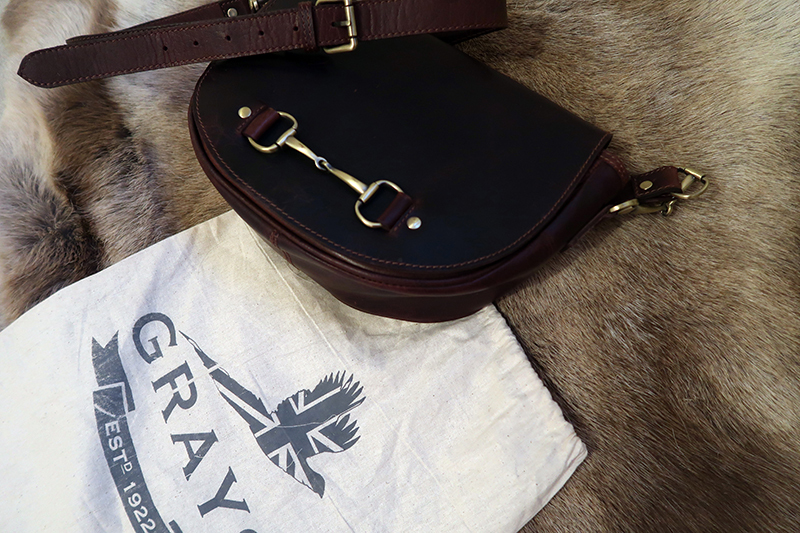 All of our leather goods have an elegant equestrian influence perfect for anyone with an interest in the British countryside or with a countryside background. Now, in 2017 we have a large range of leather bags and accessories and the range continues to grow, with new designs and colour ways already going into production. We are very proud of our leatherware, it is all designed in-house in the UK and made with the best natural Indian leather. 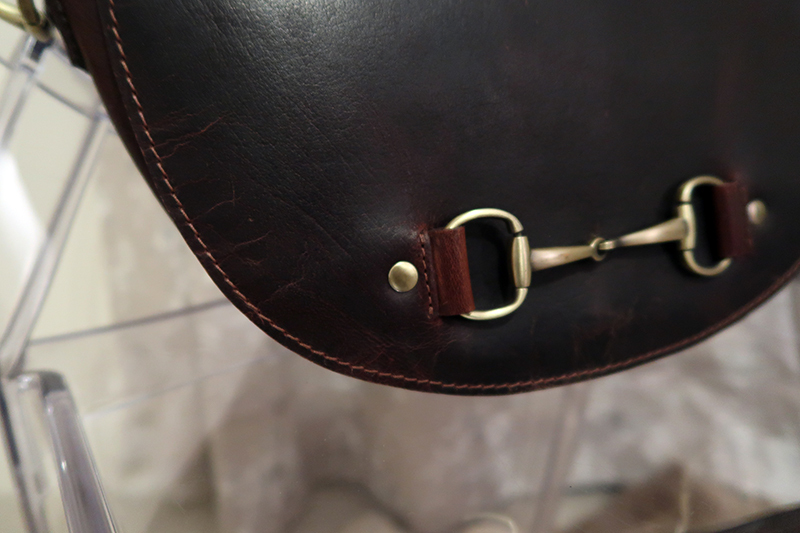 The 'Haston' bag is beautifully crafted from natural leather and draws its inspiration from equestrian heritage." "We are very proud of our leatherware, it is all designed in-house in the UK and made with the best natural Indian leather. 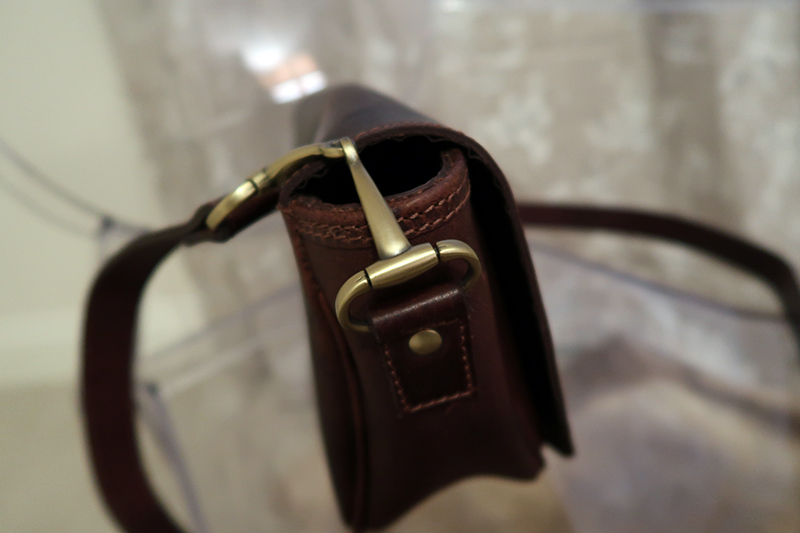 The 'Haston' bag is beautifully crafted from natural leather and draws its inspiration from equestrian heritage." 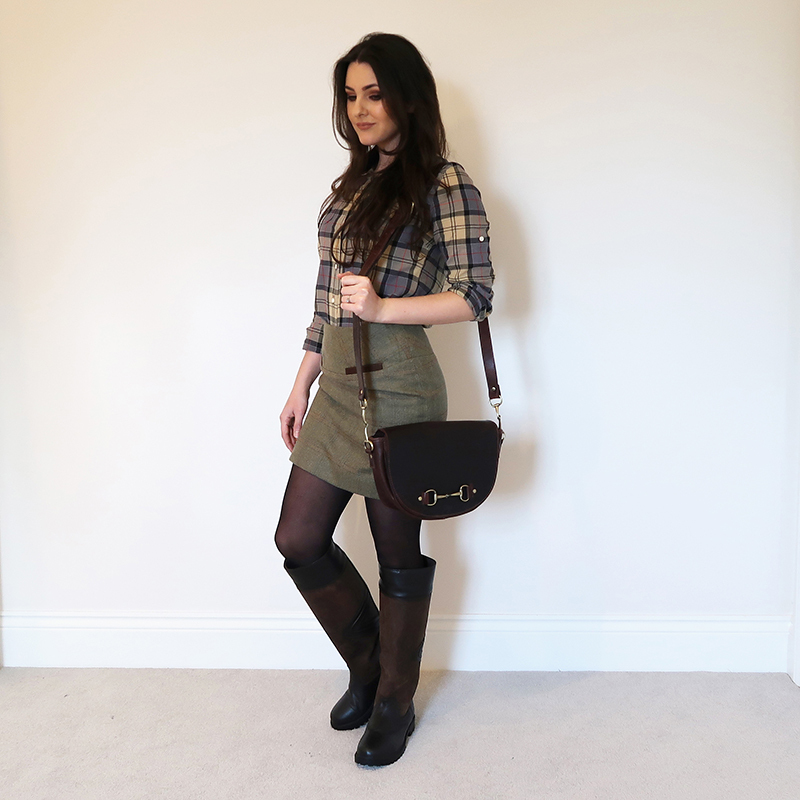 "If you're looking for a new handbag to add to your collection, The Haston Bag most definitely needs to be in there!" 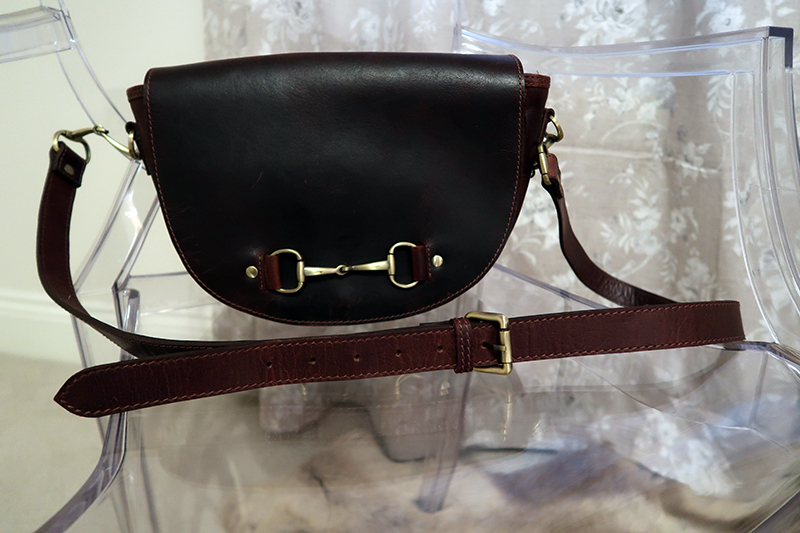 The strap can be extended to 60cm. 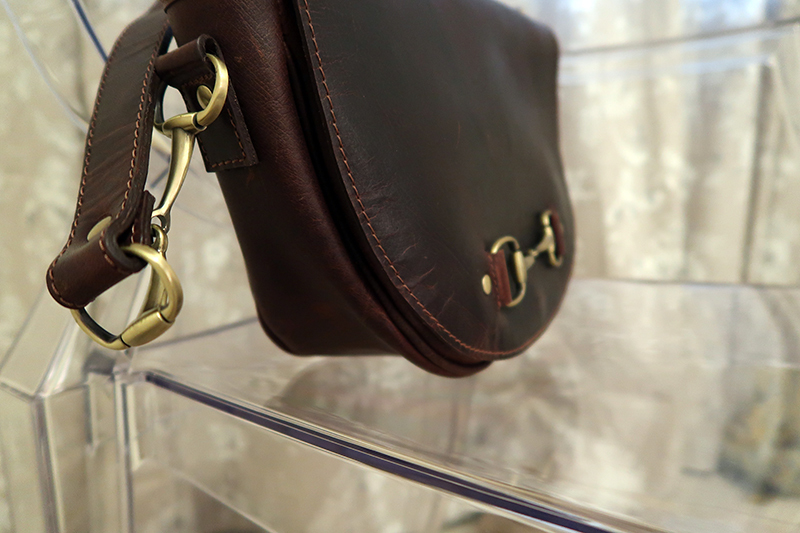 Beautifully classic in design the Haston Bag draws it inspiration from equestrian heritage. If you're a country girl this will work wonderfully with your existing wardrobe. If you're not, what an excellent place to start! 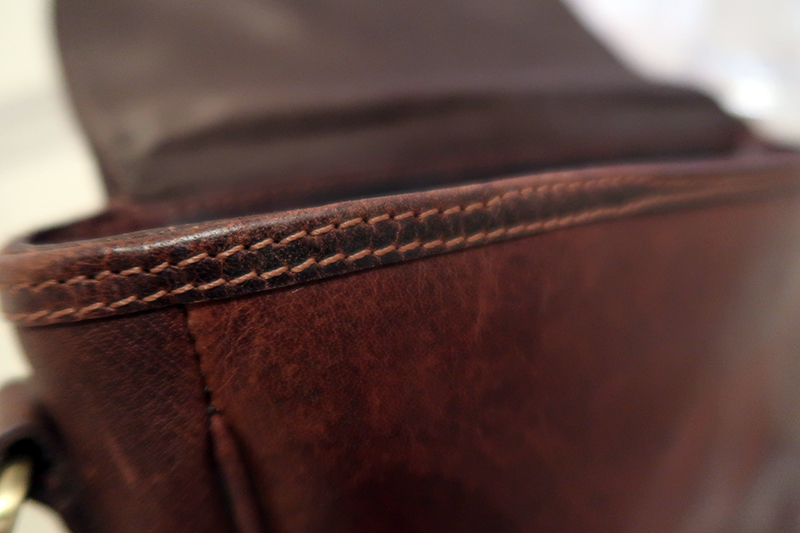 The bag comprises of 'Natural Leather'. The Haston I am showing you is a rich deep chestnut brown colour. 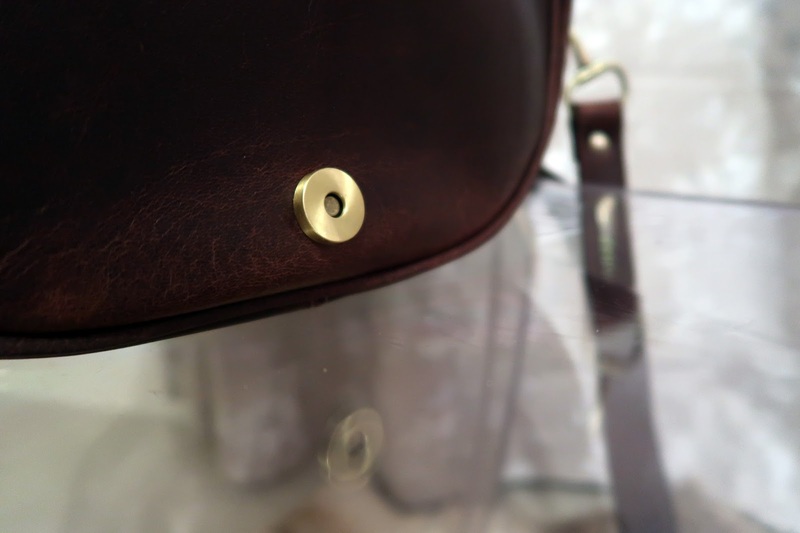 The snaffle bit detailing appears on the front of the bag and also, which I am very fond of, on the sides/strap of the handbag. These are a brass colour tone - this adds a nice contrast against the leather. 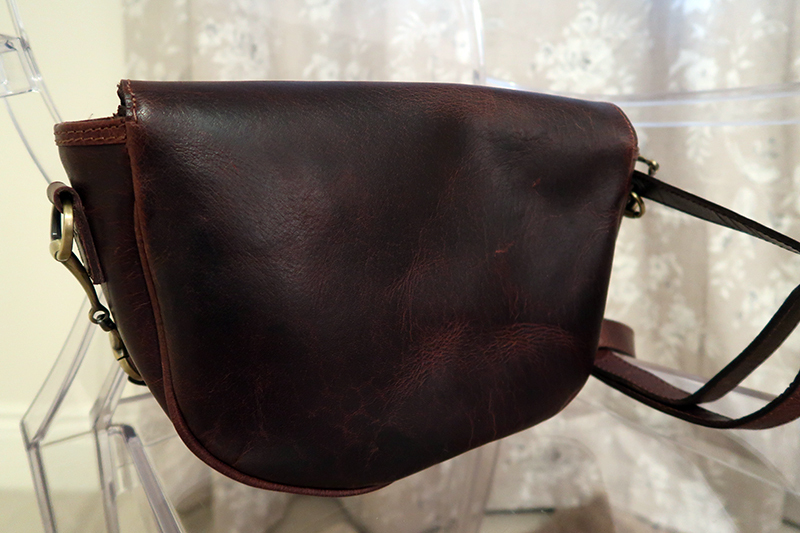 The inside of the bag is lined and has a handy zip pocket - See close up photos. 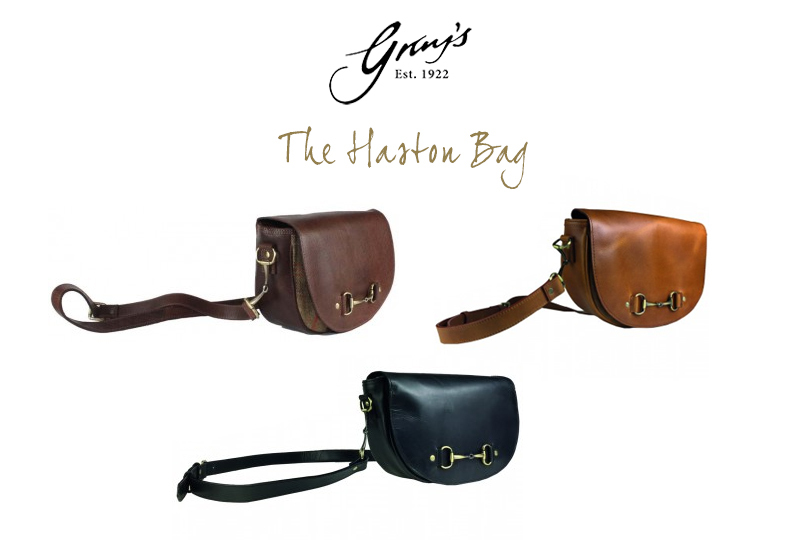 Gray's also offer a few variations of the Haston bag; leather and tweed for example, which I can see being very popular. I'm in love with their style! I've marked my favourites with a heart. Anything goes! Skirts, jeans, chinos, capes, shorts. 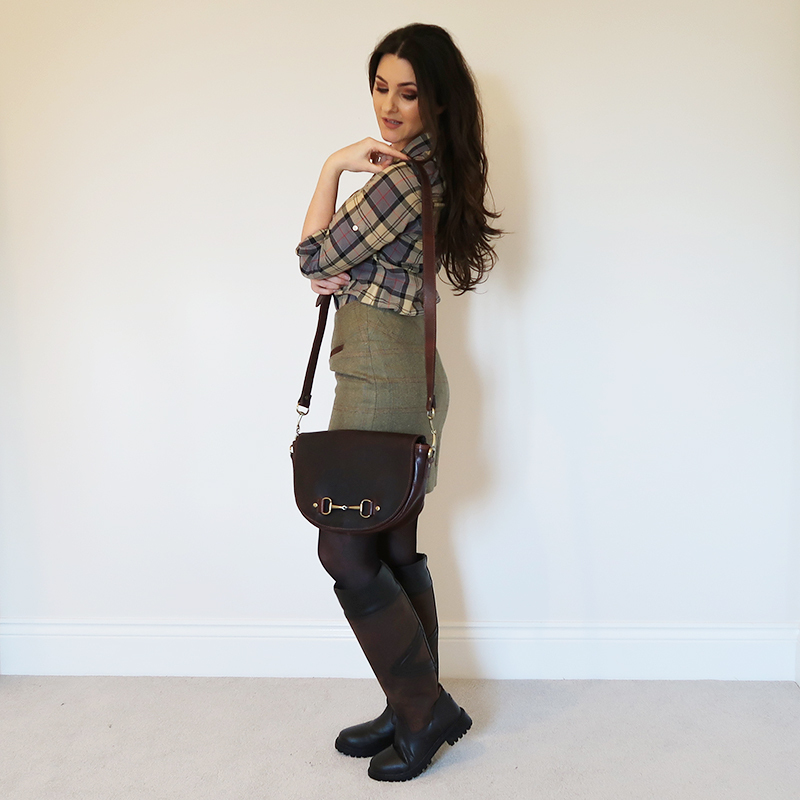 I've worn my Dubarry Clover skirt, Barbour shirt and my Toggi boots. The Toggi Rundle boots are a perfect colour match - winner. If you're looking for a new handbag to add to your (ever growing?!) collection, The Haston Bag most definitely needs to be in there! Beautifully classic in design and ever-so-easy to wear this handbag looks just as good as performs. This is a bag which will also get better with age. I secretly love a mature, much-loved handbag. 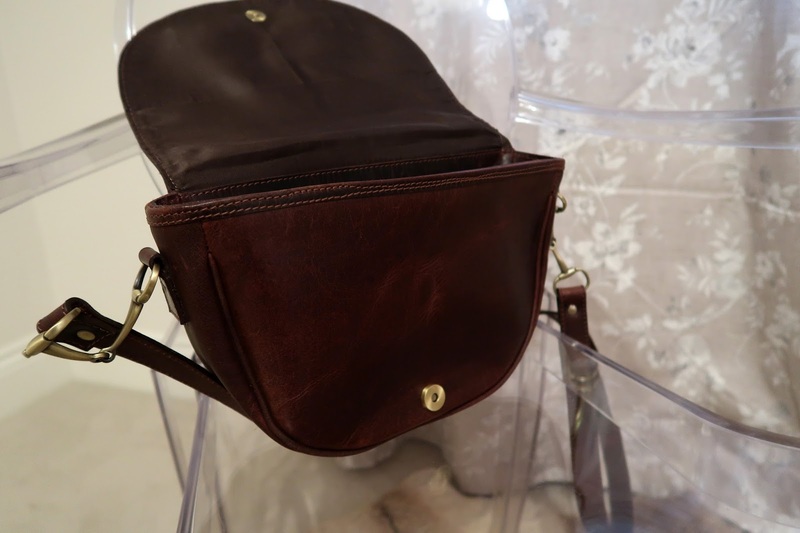 I wear my vintage one ALL the time so I can't wait to start wearing my Haston bag more. I love the colour of the leather! As you may be aware, I am very fond of the good ol' tan colour. But, I'm really loving this darker brown tone. It's a lot easier to match with outfits and it's not as harsh as black. And last but not least, the style. The snaffle bit detailing is wonderful. I love the additional detailing on the strap too. 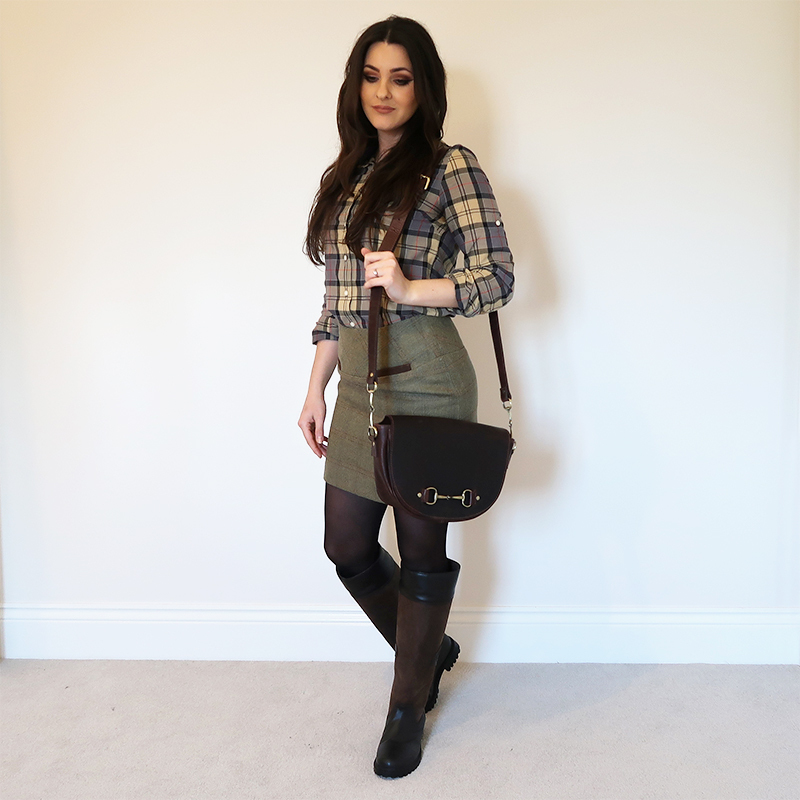 Gray's have nailed the essential equestrian look and I'm thrilled with my Haston bag. It is practical and looks great too. 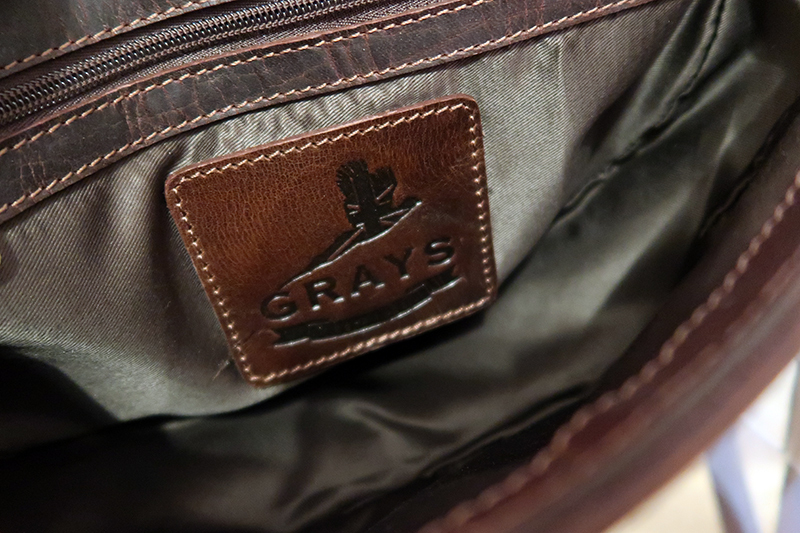 I think they have done a superb job of designing their bags and I'm proud to own a Gray's Country Gifts leather bag! 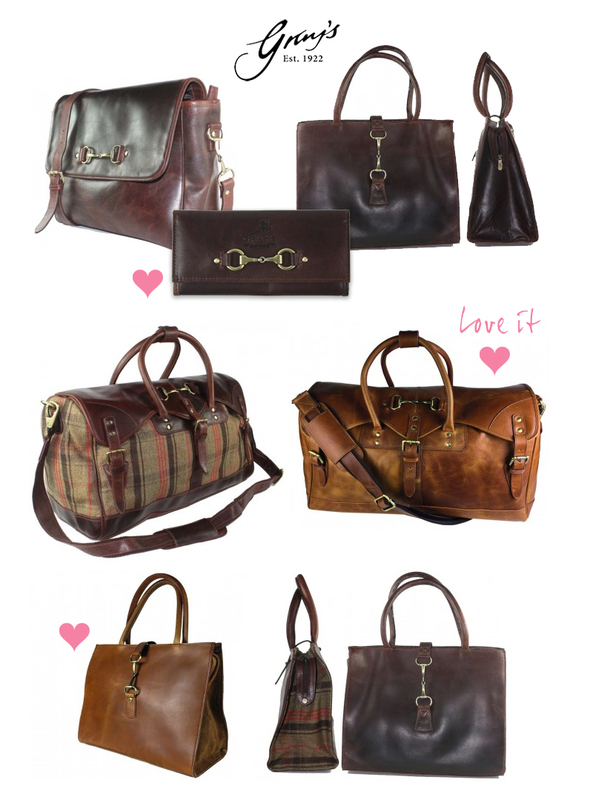 Do you love the style of the Haston bag? Have you seen what else Gray's have to offer?